« Virginia is creating a coastal resilience plan. Here are 5 ways it can succeed. Here are three reasons why Zinke failed as Interior Secretary, and why we are deeply skeptical that his replacement will succeed, either. As soon as President Trump signed his executive order on energy dominance, Zinke didn’t waste any time expanding oil and gas drilling on public lands at the expense of public health, vital wildlife habitat and treasured landscapes. 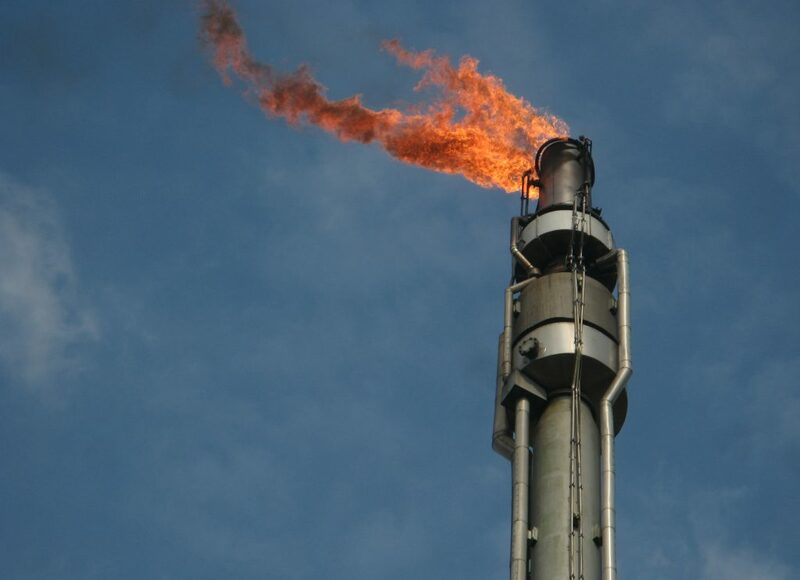 The Bureau of Land Management’s methane waste rule required companies to minimize venting, flaring and leaks from oil and gas operations on public lands. But the loss of these protections under Zinke’s watch has had immediate, harmful impacts on tribes, local communities, ranchers and families – from the loss of tens of millions of dollars for local infrastructure projects, education and conservation, to more ozone pollution in places already struggling to meet federal air quality standards. Zinke also sacrificed key migratory and breeding habitats for species like the American antelope and greater sage-grouse, ignoring Westerners’ pleas and rolling back a decades-forged, bipartisan plan to keep the bird off the endangered species list. The administration’s reckless expansion of oil and gas on public lands also encroached on national parks and monuments – iconic places, historic landmarks and cultural sanctuaries designated for all Americans to enjoy, for generations to come. The rollback of the sage-grouse plans was just the last in a series of efforts by Zinke to undermine America’s bipartisan conservation legacy – one that was shaped heavily by Republicans. 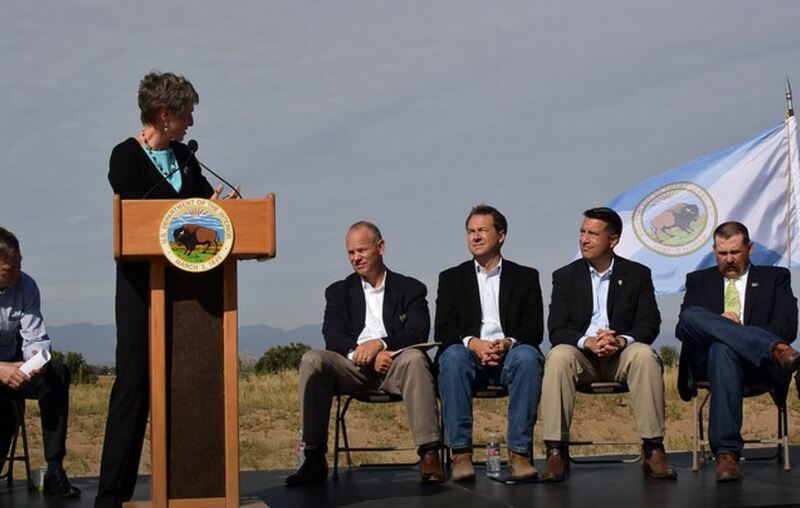 The collaborative conservation effort that led to a “not warranted” listing decision for the greater sage-grouse in September 2015 received bipartisan support from western governors, including Colorado Gov. John Hickenlooper, Wyoming Gov. Matt Mead, Montana Gov. Steve Bullock and Nevada Gov. Brian Sandoval. Zinke came into Interior claiming to be a Teddy Roosevelt Republican, but his department’s actions to roll back endangered species and mitigation policies were a disgrace not only to Roosevelt’s legacy, but also to the legacy of the late President George H. W. Bush, who established the no net loss of wetlands policy that dramatically slowed the loss of wetlands and spurred the development of a $25-billion ecological restoration economy that supports more than 200,000 jobs. Zinke showed no regard for these common-sense conservation policies during his time at Interior, when he only weakened protections for land, water and wildlife in ways that ultimately threatened jobs and the rural economy. The Trump administration’s proposed changes to wildlife, mitigation and methane waste policies will have negative economic impacts on the $25-billion mitigation and $887-billion recreation sectors, which directly support nearly 8 million American jobs. Specifically, Zinke’s sage-grouse plan revisions are currently holding up millions of dollars invested in sage-grouse conservation programs – dollars that would otherwise be flowing to western states for projects on the ground – and are also hurting outdoor recreation and tourism industries, which benefit from roughly $1 billion a year in economic output driven by sage-grouse. Zinke’s own department analyses found that his methane waste policy changes will result in $1 billion more in wasted American energy and pollution costs – energy revenue that tribes and many other western communities depend on to fund critical infrastructure such as schools, health clinics, roads and more. As long as the Trump administration is willing to ignore the economic and other interests of Westerners, tribes and countless other Americans to favor the short-term interests of a few deep-pocketed industry lobbyists, we are not confident that anyone can fulfill the role of the Interior Secretary. This entry was posted in ecosystems, Wildlife Protection and tagged department of interior, interior secretary, Zinke. Bookmark the permalink. Both comments and trackbacks are currently closed. It is pure greed from trump and the Republican Party doing there best for the wealthy greedy corporations ! I believe that, on .45’s part at least, simple greed fails miserably to describe him or his needs. He is one the most self-esteem challenged or wounded individuals I have ever witness. What we are all seeing in its ugliest form is his ego working 24/365.25 trying to salve his proclivity for bouncing from one obsession to another, all acting as ineffective outside fixes for his inside issues. Sadly for him, getting any real psychiatric help to become more sane would lead him to facing up to the reality of his lying, philandering, cheating past. It would I believe crush him and unconsciously, that is why he fights so hard to make his rampant dysfunctions appear normal and accepted. Sadly, it appears that 15-30% of Americans may share in this same personal dilemma. Don’t really understand, but I believe our parks and wetlands should be saved and preserved. Writing to Trump on twitter will let him know how we feel about our parks and wetlands. I love driving about the country when I do travel, and seeing the parks and wetlands are a joy.